We are a premier fabrication and installation services company specializing in natural stone slabs, quartz countertops, eco-friendly green counters, and many brands of solid surfaces. If you are upgrading your home and considering quartz kitchen countertops, or quartz counters and vanities in your bathrooms, you have selected a high-quality beautiful option to stone counter tops. 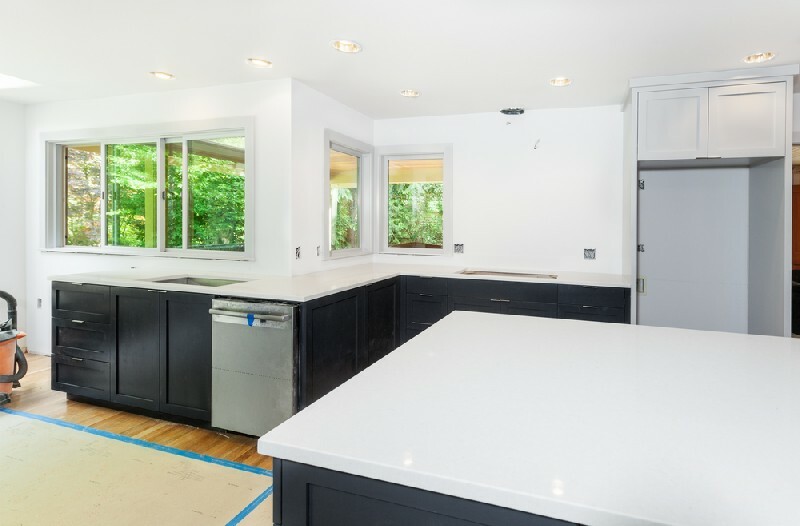 We are fabricators and installers of quartz counters that are engineered by manufacturers such as Caesarstone® and Silestone® with solid surfaces that provide unparalleled beauty at more affordable prices than natural stone countertops. Call 4Evergreen Fabricators for precision fabrication and installation of countertops. 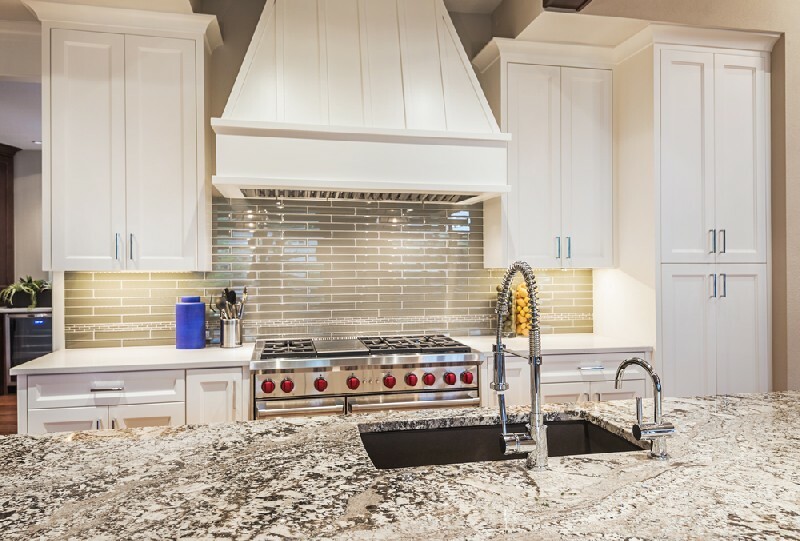 There are many comparisons of quartz vs. granite for use in countertops. Quartz is considered a granite alternative that is gaining significant attention for residential and commercial applications. We invite you to visit our showroom to learn more about the advantages of quartz counters that combine low maintenance and beauty. Quartz kitchen countertops and quartz counters for bathroom vanities are stronger than granite, and are highly resistant to stains and scratches. 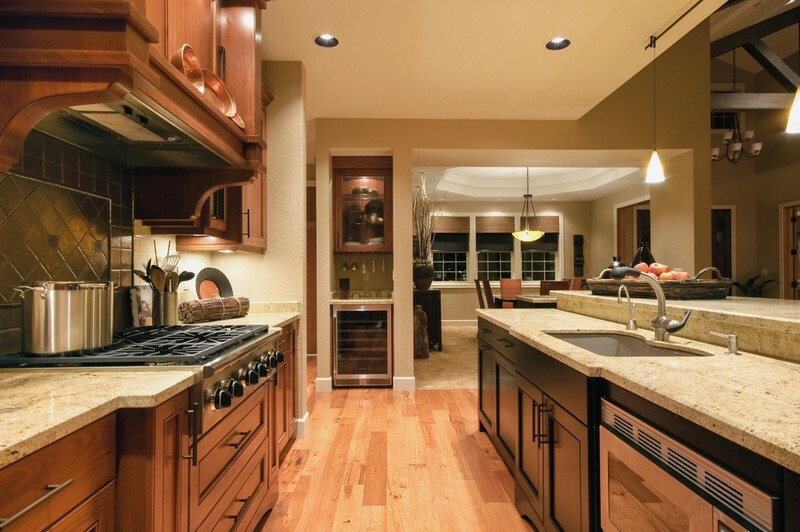 There is one caution regarding quartz kitchen countertops. While being an almost perfect material for that purpose, the resin is susceptible to extreme heat. Aside from that caveat, quartz countertops are a wonderful combination of beauty and functionality. From start to finish we can design, fabricate and install countertops that will make a beautiful addition to your kitchen or bathroom.